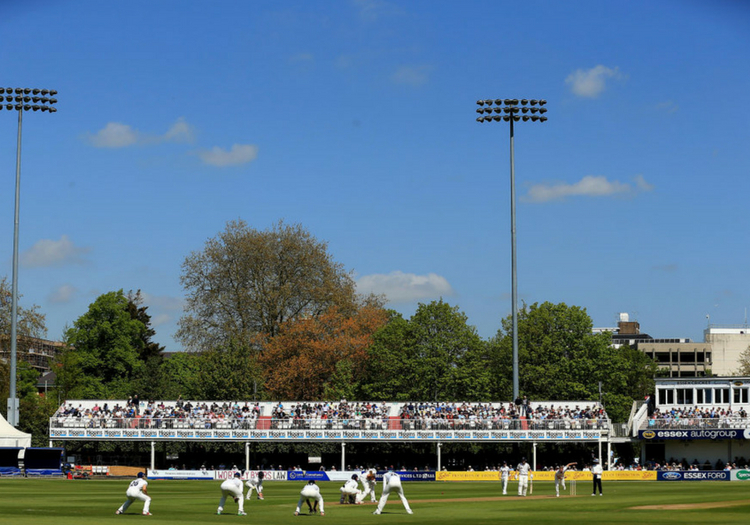 The tour match between Essex and India at Chelmsford has been cut from four days to three. The Indian team's management made the request, partly with the recent soaring temperatures and the potential impact of four full days on their players ahead of the first Test against England in mind, according to Essex. The Times of India have reported, however, that the visitors were concerned by "the condition of the pitch and outfield" following a practice session. The match will now conclude on Friday, rather than Saturday, with anyone who has bought a ticket for the fourth day entitled to a full refund. The Met Office forecast has temperatures tipping the mercury at 31 degrees Celsius on Thursday and Friday, and 29 on Wednesday. India are due to begin their five-match series against England at Edgbaston on Wednesday, August 1.